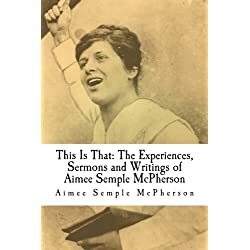 I am personally fond of Aimee Semple McPherson. It was because of her ministry that years after her death, my life was changed. My first church I became a member of was a Foursquare church. 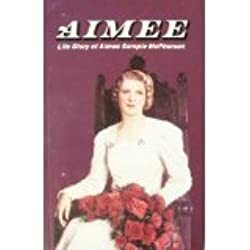 So, of course, I would include a list of Aimee Semple Mcpherson quotes. 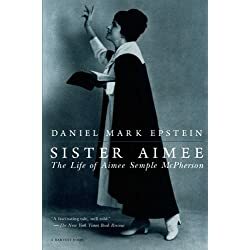 A little bit more about Sister Aimee. As you can see Sister Aimee was a firebrand with a great sense of humor and a tremendous vision for the world. What are some of your favorite Aimee Semple McPherson quotes? Please share them in the comment section below so others can be blessed by the quotes and sayings of Sister McPherson.